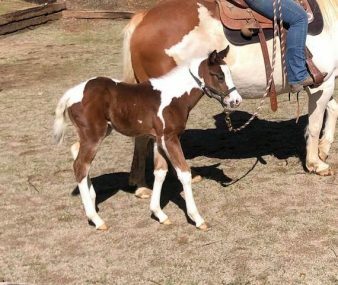 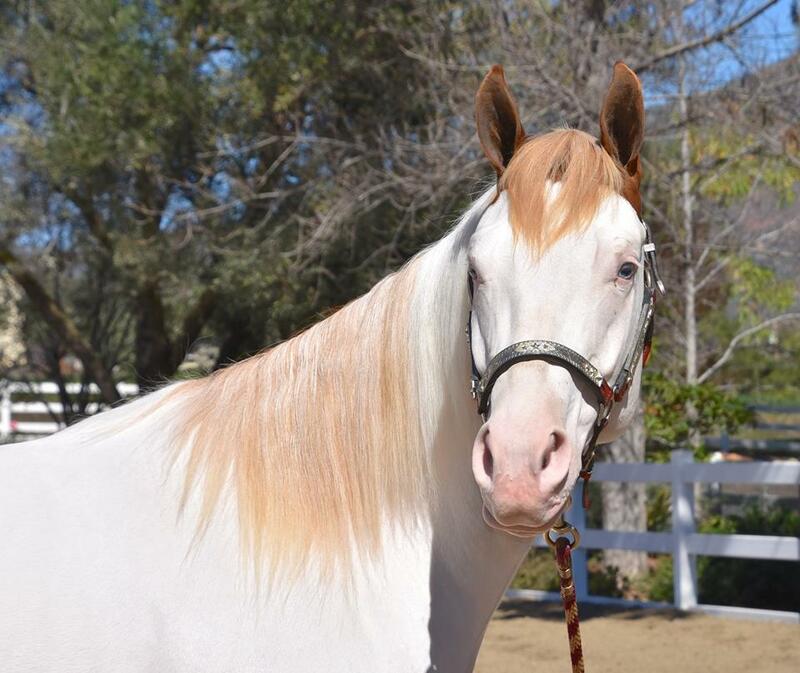 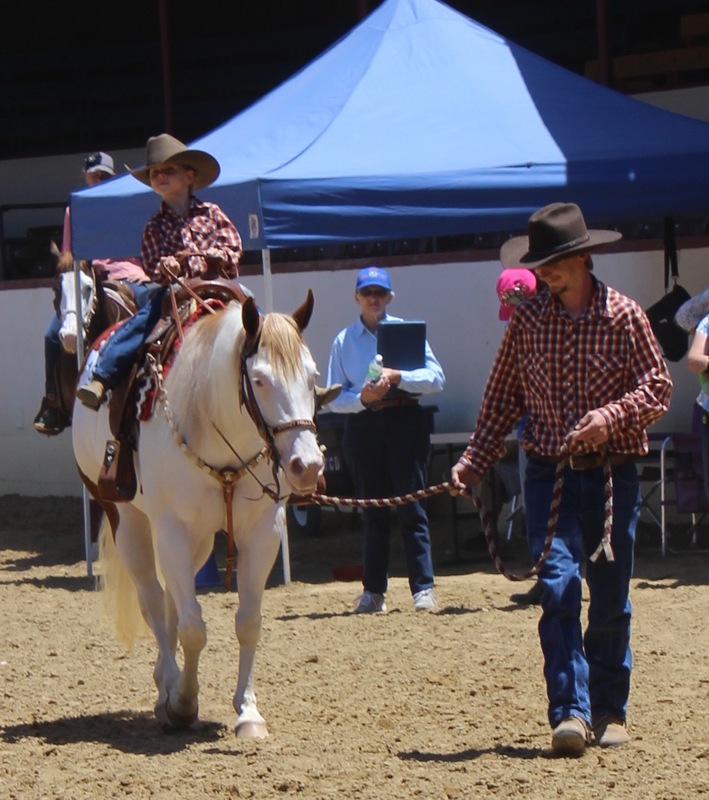 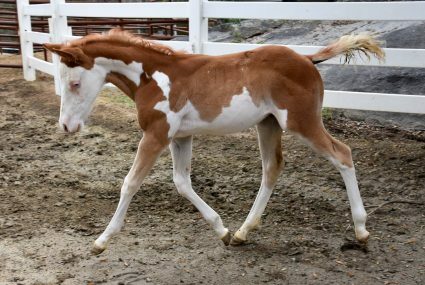 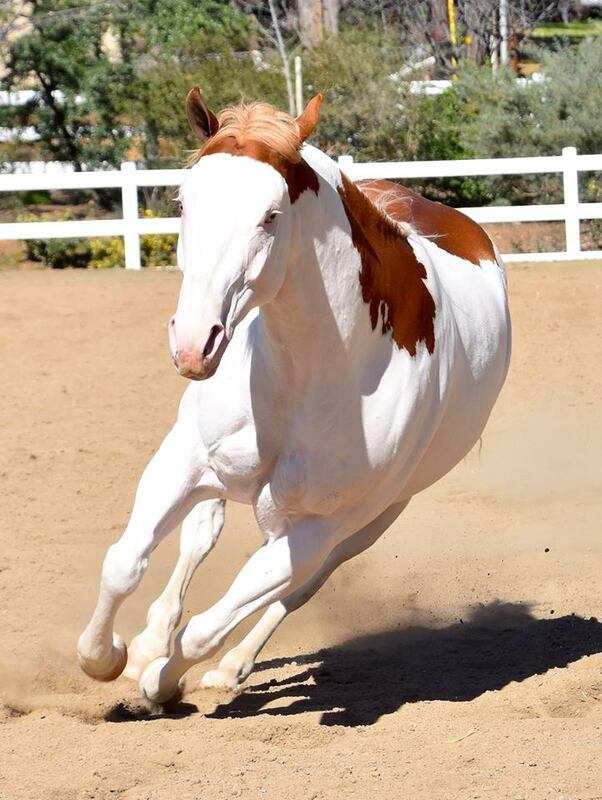 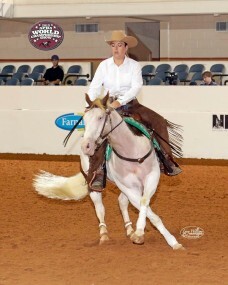 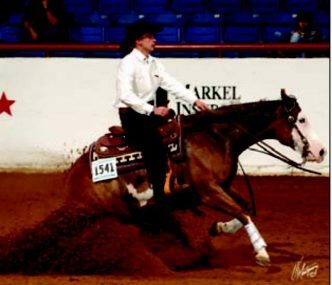 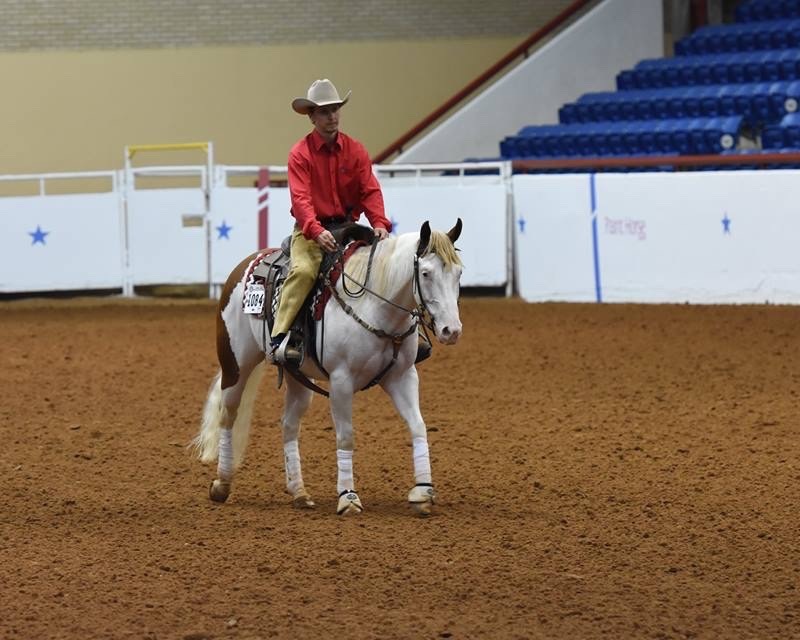 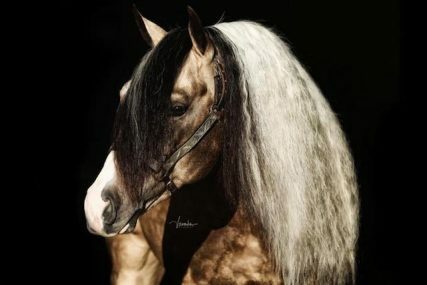 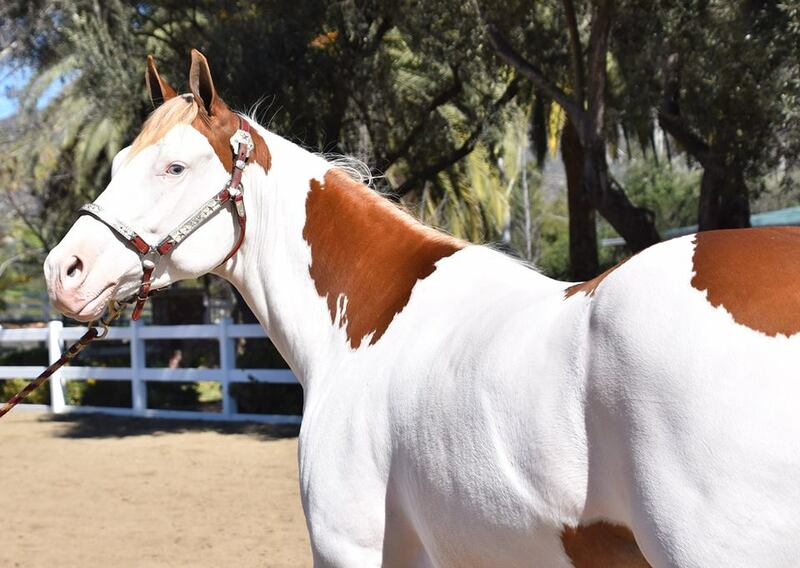 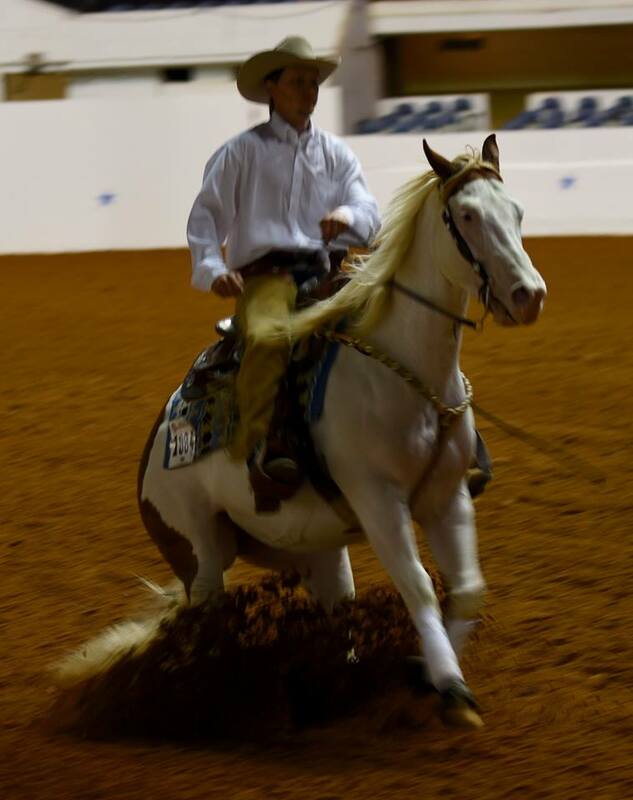 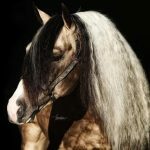 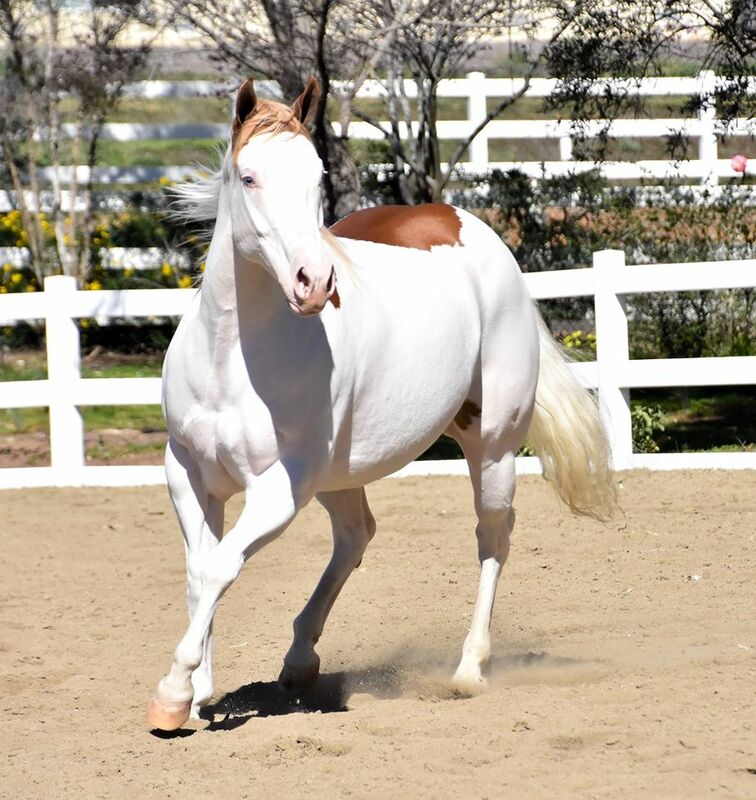 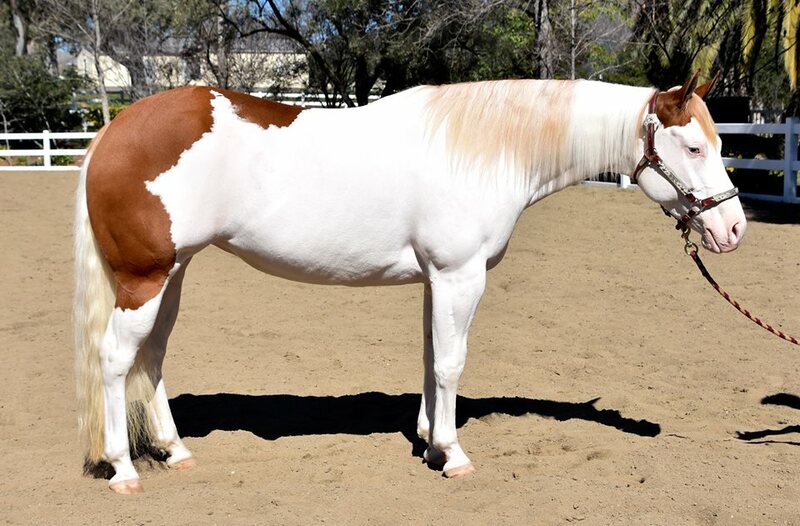 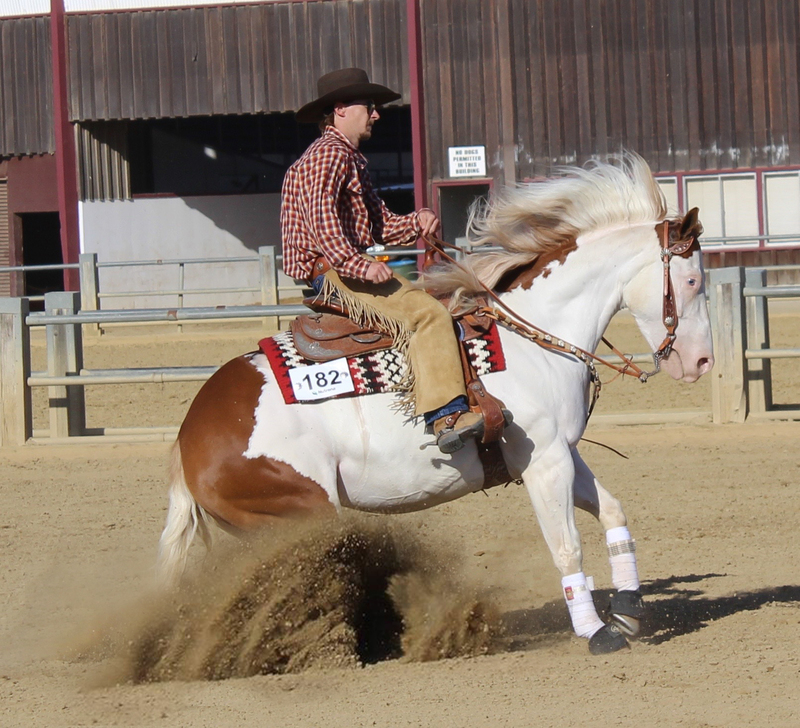 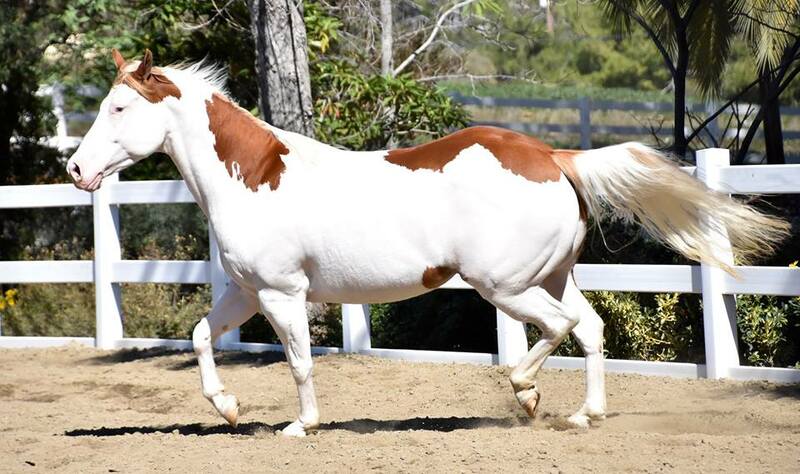 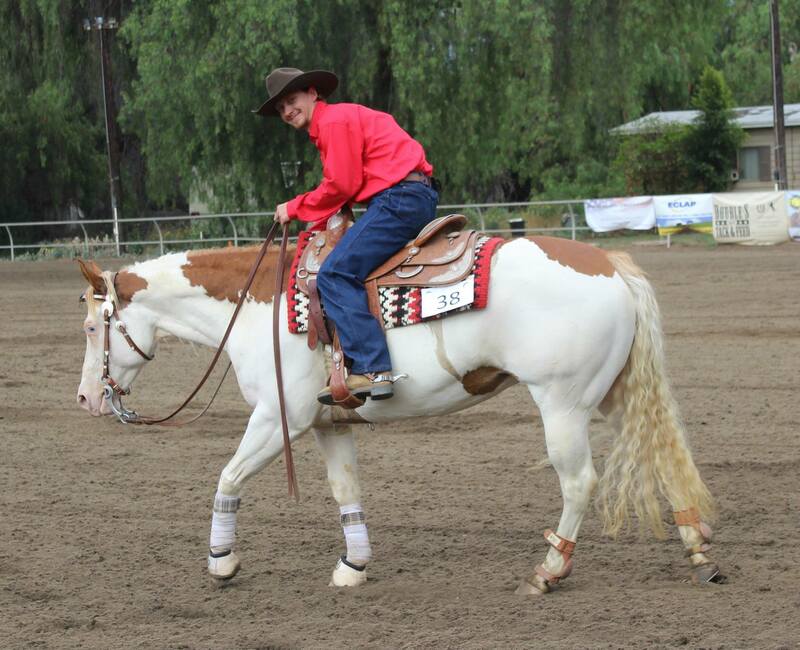 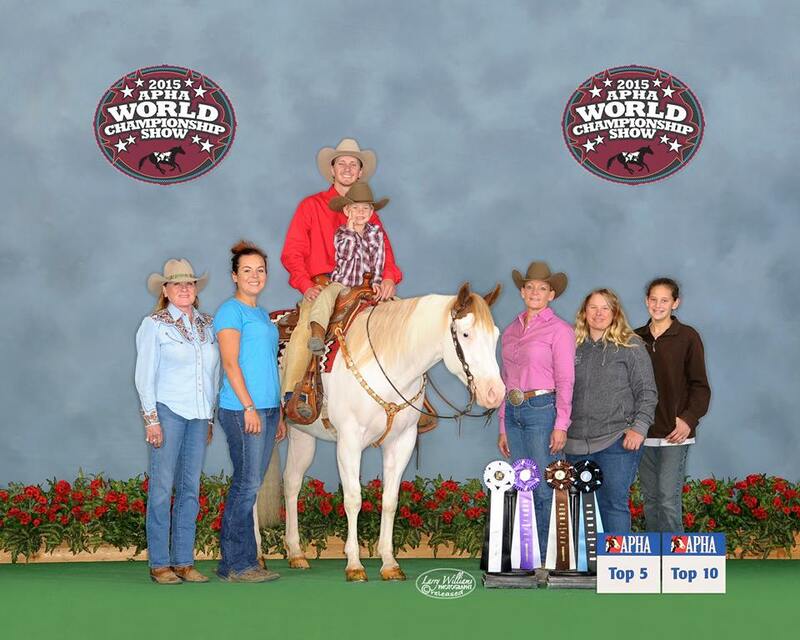 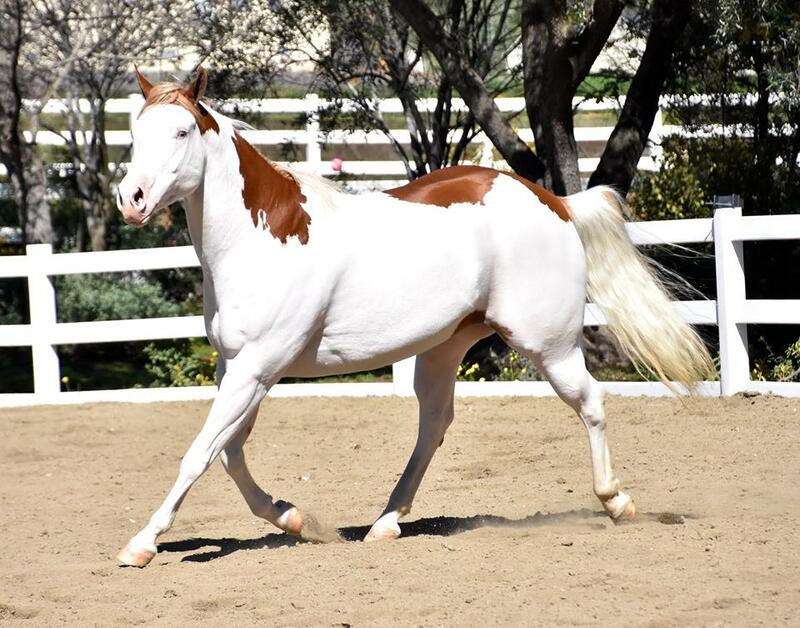 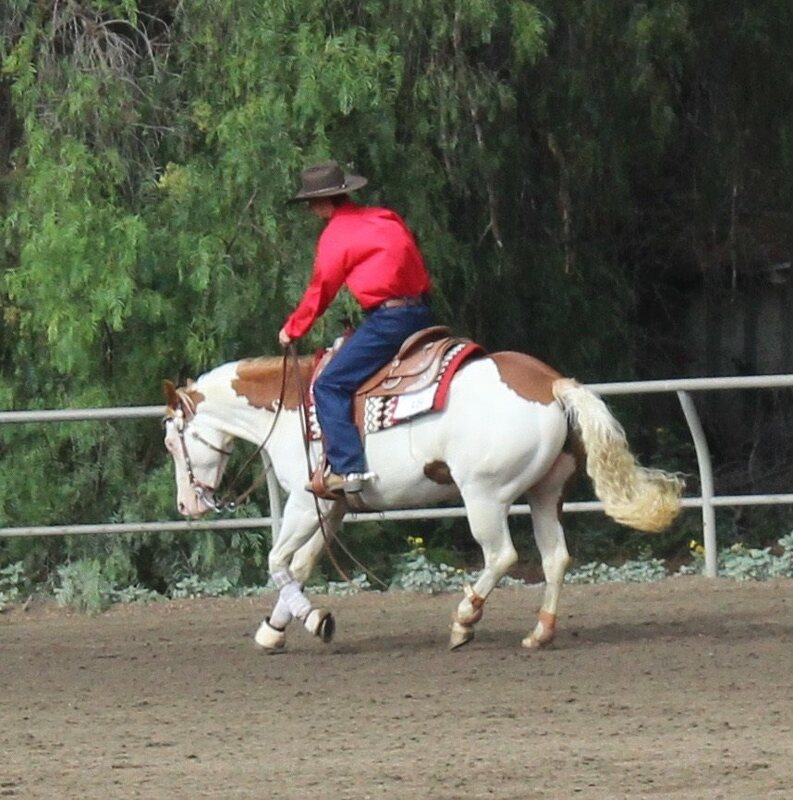 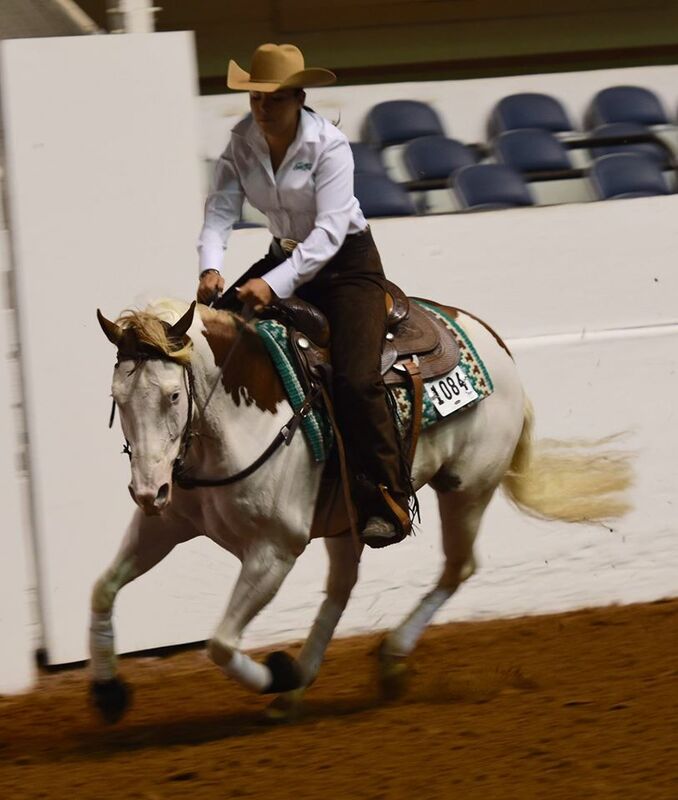 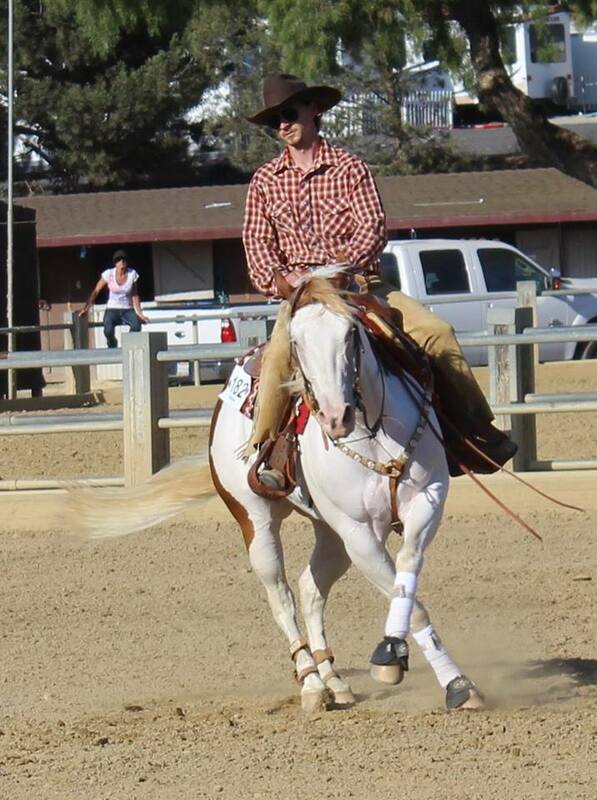 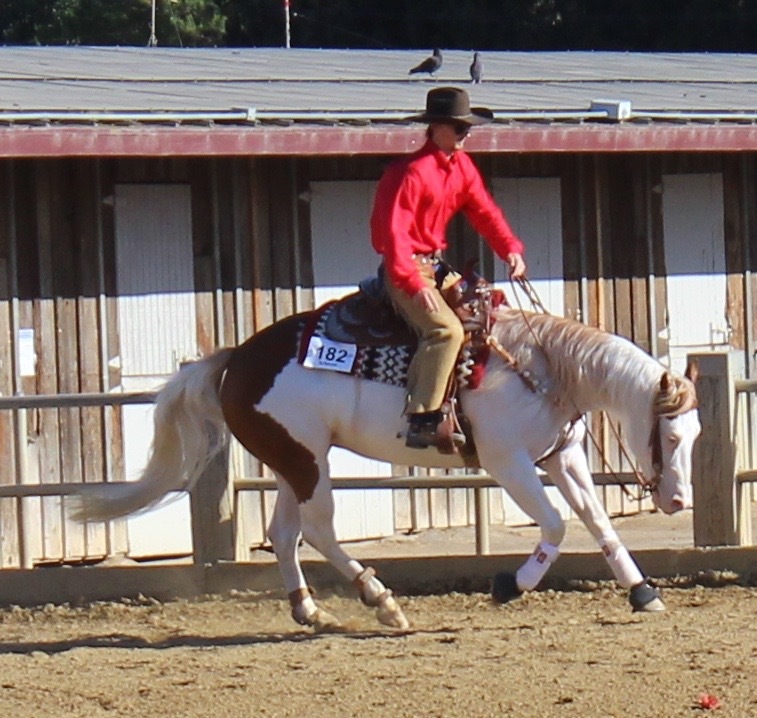 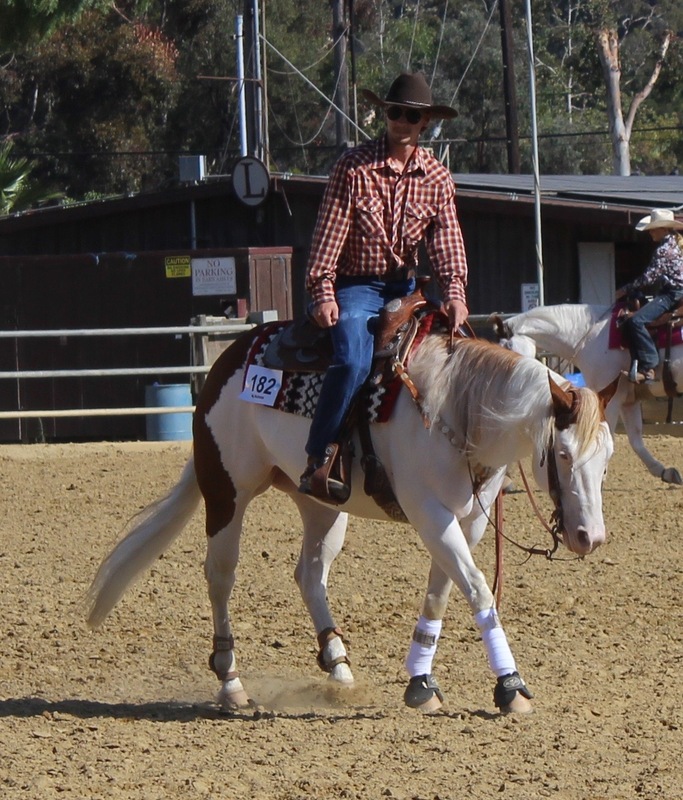 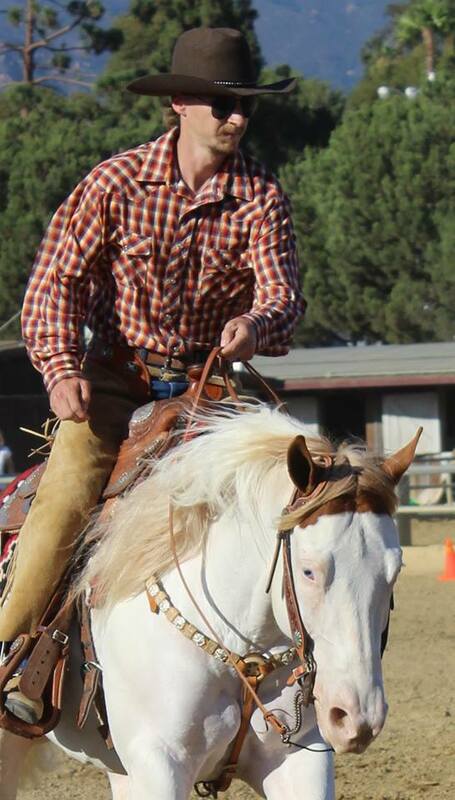 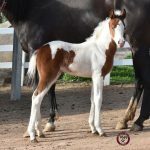 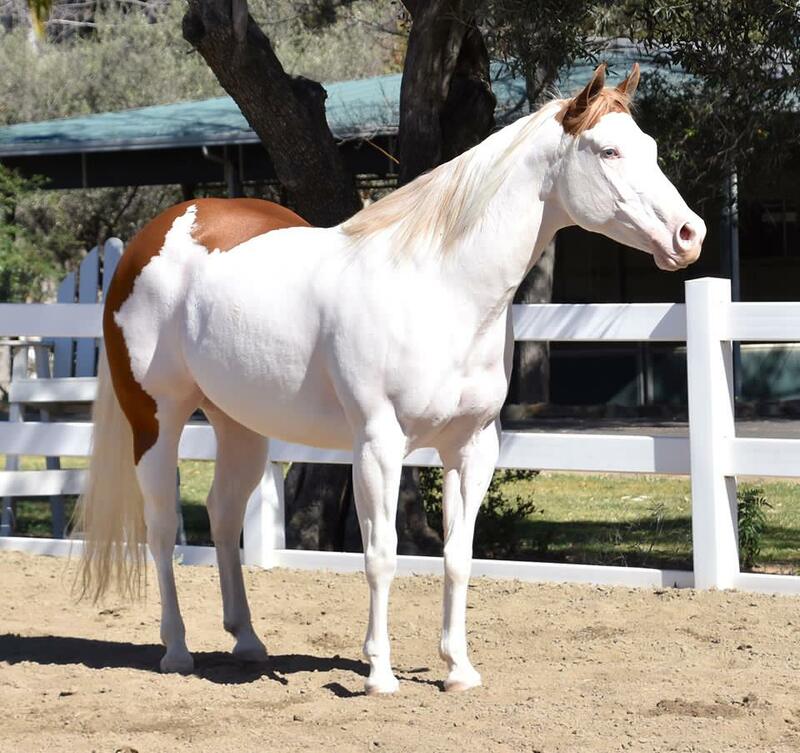 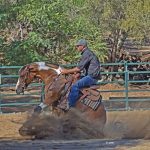 Spotacular Lik Gunner – Grace is a phenomenal mare sired by the immortal stallion Gunner and out of 2 Time APHA World Champion mare Sunny Spotacular who is sired by the great Mark This Spot! 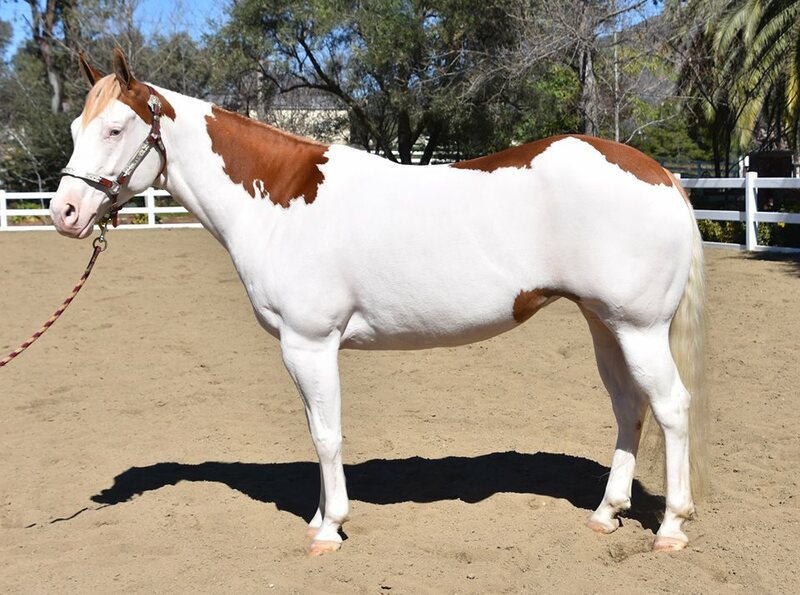 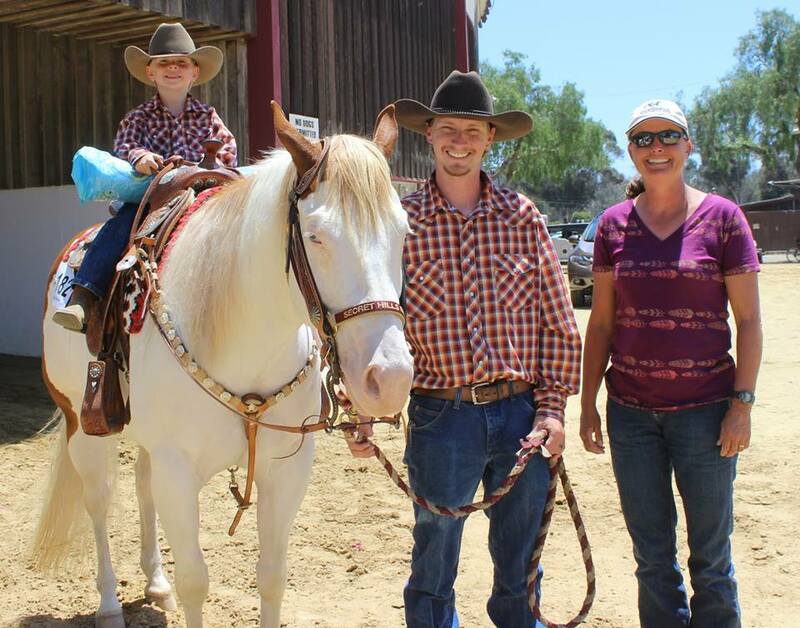 We are very excited about this awesome mare. 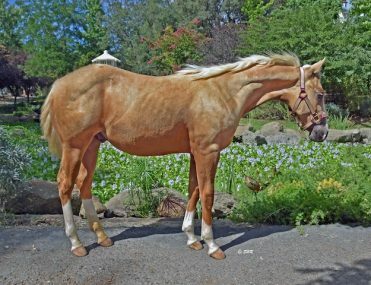 After searching for an own daughter of the great Gunner for 6 years we are just delighted to have this great mare in our barn!